Credit ratings agency Moody’s said it will ascertain the new government’s commitment to economic reforms before deciding whether to alter the country’s sovereign bond rating. Moody’s wants to assess the government’s willingness and capacity to implement measures to strengthen Turkey’s finances and ensure sustainable growth, according to a statement reported by BloombergHT television on Tuesday. Local elections, due next March, may delay the required steps, Moody’s said. Erdoğan won Sunday’s presidential elections with 52.5 percent of the vote, while his ruling party retains its majority in parliament thanks to an alliance with an ultranationalist political group. His government has stimulated economic growth through a raft of measures including tax cuts and loan guarantees, raising concern that the economy was overheating. Inflation has accelerated into double digits and the current account deficit has widened to about 6.5 percent of GDP. 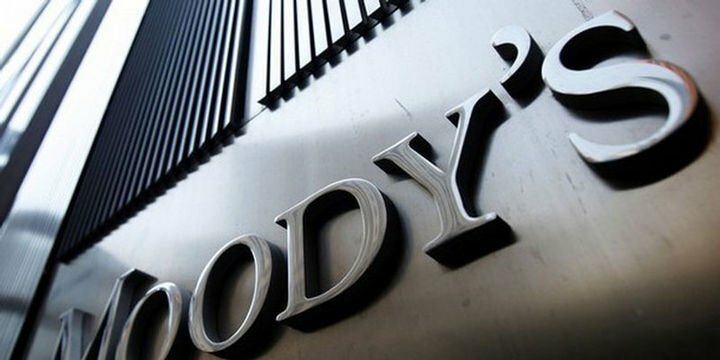 Moody’s rates Turkey Ba2, two steps below investment grade.